Four men who were involved in the investigation of a German millionaire at the end of the Second World War are found murdered with tiny dolls left next to their corpses. Inspector Holloway is investigating a series of brutal murders in which a doll of each victim is found at the scene. The dolls, as it turns out,were purchased by the crippled Mrs. Von Sturm, whose home is overcrowded with a doll collection. Her pale, wide-eyed, neurotic son becomes the prime suspect, but are the police mistaken? 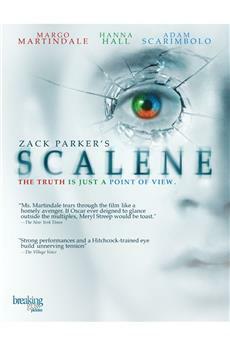 The daughter of one of the victims discovers the shocking truth. Freddie Francis continues to be one of my all-time favorite directors(not to mention his superb work in Cinematography) and here&#39;s another fine effort from him for Amicus. 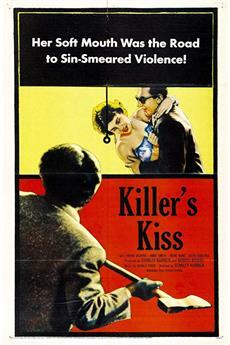 <br/><br/>A serial killer seems bent on striking at 4 men involved in a common conspiracy. Each victim is found murdered under bizarre and unusual circumstances and in each case a little doll in the victim&#39;s likeness is left at the death scene. One Inspector Holloway(played by the then promising talent Patrick Wymark) investigates and uncovers a whole bunch of unusual connections between nearly every character in the film.<br/><br/>This film is terrific visually and in terms of story(it does display some similarities to Alfred Hitchcock&#39;s PSYCHO)--one is always left guessing. Great stuff! First of all, I have to say that my copy of this film is poor in the extreme and so I might not have got &#39;the full effect&#39;. 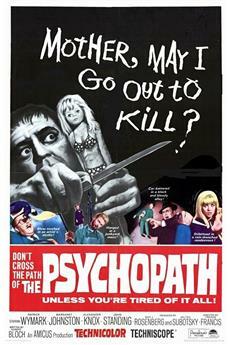 But even so, Freddie Francis&#39; The Psychopath is a rather mundane thriller that takes most of its influence from superior works such as those of Alfred Hitchcock, and doesn&#39;t particularly do anything new. 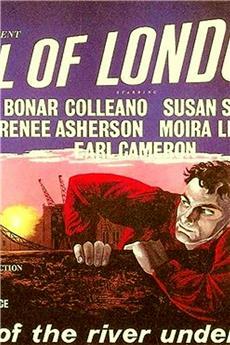 The plot focuses on post-world war 2 revenge, and follows the murder of four men. The men were involved in the murder of a German millionaire, and the only other clue that Inspector Holloway has to go on is the fact that small dolls were found next to each corpse. Are the murders something to do with a doll maker and her son? Freddie Francis made a lot of the best films that Amicus had to offer, and although this is both an Amicus and a Freddie Francis film; it&#39;s not a high point for either. The plot has just about enough about it to hold the audience&#39;s interest for the film&#39;s duration, although it does drag at times and I think I&#39;d have enjoyed this film more if it was a little more streamlined. The dolls are what ties the film to the horror genre, as they&#39;re eerie looking and creepy; but otherwise, this is more of a by the numbers thriller with only a couple of twists thrown in. The Psychopath is rather difficult to come by, and since it&#39;s not all that good; I wouldn&#39;t recommend going out of your way to find a copy. Is it a thriller or is it a horror? 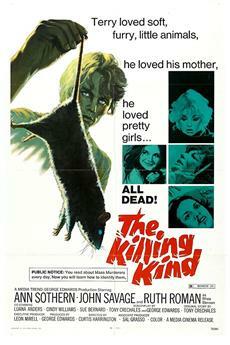 I don&#39;t know; the only thing I&#39;m sure of is that this Freddie Francis&#39; movie is a little jewel in its own genre. Supported by a solid plot and well acted, &quot;The Psychopath&quot; has got a real thrilling atmosphere, owed to the experience of its director. After starting as a detective story, towards the end it becomes a horror, cleverly avoiding a ridiculous or banal ending. In my opinion, Freddie Francis at his peak.